A new report from Flurry notes that of all the apps we have access to, those in the Health and Fitness categories on Google Play and in the App Store are the ones we rely on. Based on two metrics — use per week and 30-day retention — Flurry’s findings suggest health apps are only rivaled by weather or news. The lone failing of health apps is how often we tap into them, but that may be a poor metric to consider if we’re using wearables. 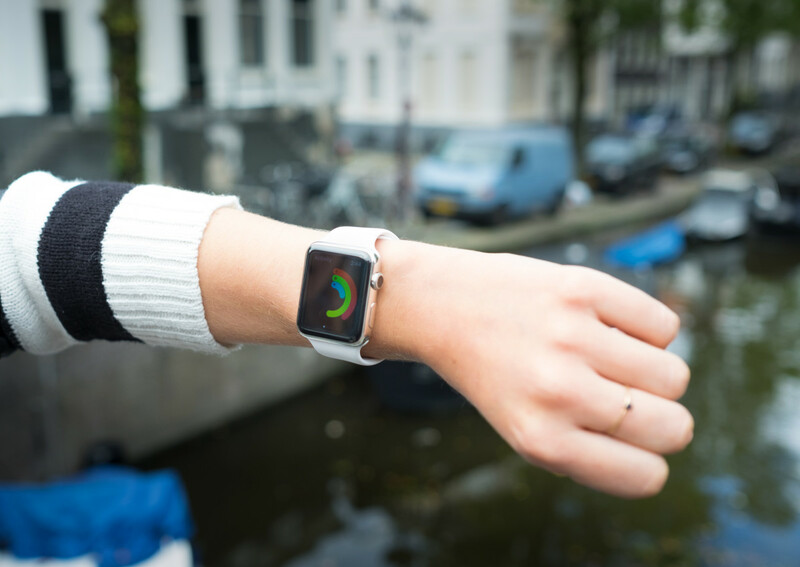 With Apple Watch, the wearables market exploded along with apps for wearables. With a bevy of sensors on your wrist, app makers were able to engage you in a new way, and ask that you not self-report — which limits engagement. Apple has HealthKit, ResearchKit and CareKit for use with Apple Watch, which also contribute to our overall engagement and reliance on health and fitness apps. There are even apps that track your sleep, which encourage you to use your wearables when you’ve got no real hope of actively engaging them. The findings aren’t limited to iOS, though; Android’s health apps slightly outperform iOS for use and retention. Outside of the smartwatch market, apps like Jawbone and Fitbit (which accompany hardware) are finding their way to our phones, quietly sitting in the background. Flurry also notes that the most recent numbers (similar studies were done in 2012 and 2009, though none are directly comparable) were the first time health and fitness apps came close to the holy grail of high retention and frequent engagement. While we’re not a nation of smartwatch-wearing health fanatics yet, we’re getting more interested about our health, and that’s important.